School’s out for summer and it’s time to help kids get back on the nature trail. Hiking with children is a great opportunity for adults to have some fun with kids, to teach them some outdoor skills and to explore places you can only reach on foot. 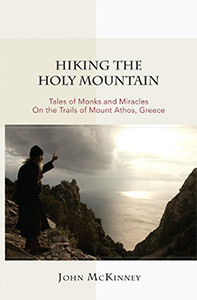 Read and Hike! 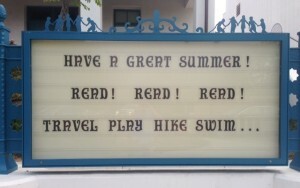 Advice on a sign in front of Roosevelt Elementary School, Santa Barbara, California. A sign outside the elementary school near The Trailmaster’s house offers these words of advice for the students: Have a Great Summer! Read! Read! Read! Travel, Hike, Swim, Play. 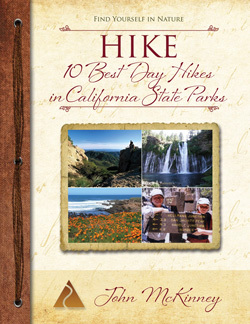 I’m delighted “Hike!” made the short list of things for children to do over the summer. 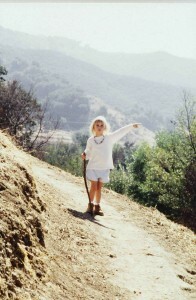 I’m very pleased that my own children learned to enjoy hiking—though some would point out they had little choice! Nevertheless, I learned early on what a privilege it is to share the joy of time on the trail with the little ones. 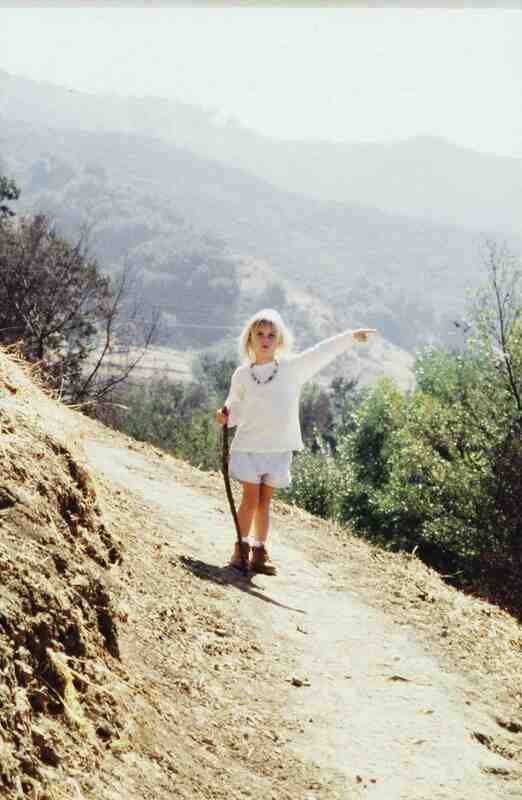 Sophia Rose, The Trailmaster’s daughter got started hiking at early age–not that the dear child had any choice. Fortunately she loved it. Hiking with children is so rewarding. Children’s hiking boots and children’s hiking gear can be a good investment, but the best investment a parent can make in a child is taking the time to go hiking. It’s much better for everyone to stop frequently and travel slowly than to try to make the kids go faster and then have to carry them. Hiking with children is not complicated: If parents know what kids can and can’t do, everyone has a great time on the trail. If the kids in your charge are teens or near teens, you need to take a different approach. See The Trailmaster’s Ten Tip for Hiking with Teens. Some of the most important lessons I’ve learned while hiking with my kids came to me when I stepped out of my role as parent and gave them a chance to lead me on their path. 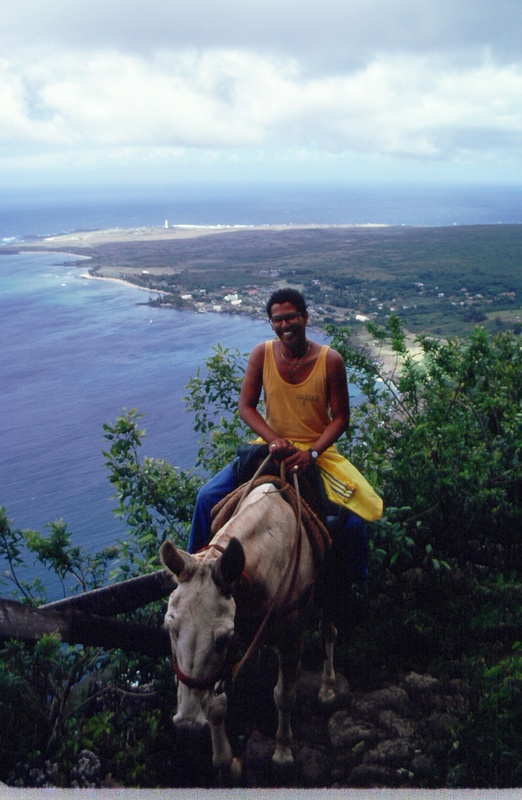 Along the way, they’ve taught me that they’re well attuned to nature’s rhythms. 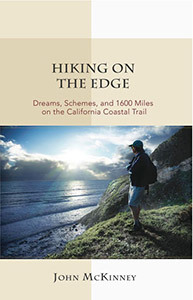 Here are some tips from my pocket guide, HIKE with Kids. 1. Keep your children in sight at all times. That may seem obvious, but you’d be surprised how fast kids can get off the trail. 2. Repeat and repeat again all instructions ranging from snack breaks to porta-potty locations. 3. Choose a hike with fairly modest elevation gains. Children prefer intimate settings, such as a little creek or a clump of boulders to those vast scenic panoramas favored by adults. 5. Supplement The Ten Essentials with extra snack foods, whistles (in case you and your child become separated), a book or toy for the drive to and from the trailhead. 6. Check your child’s temperature. While you’d think that kids would tell you if they’re too cold or too hot, they usually don’t. Dress them in layers and be sure to add or subtract clothing in response to changing weather conditions. 7. Teach respect for nature. Enjoy but don’t disturb flowers, plants and animals. 8. Environmental education is easy and fun on the trail, so be sure to pack a good trail guide or nature guidebook and visit park interpretive centers. 9. When children travel in groups, the kids motivate each other to go farther and faster. And there’s lots less whining. 10. If young spirits sag, try playing games to regain good humor and maintain that all-important forward progress up the trail. With younger children, “play dog;” that is to say, throw an imaginary stick to the next tree en route and have them fetch it. “One-two-three-jump” is another popular game. With a parent holding each hand the child hikes along one-two-three steps, then jumps as parents raise arms and swing the hopefully-no-longer reluctant little hiker into the air. I Spy is another favorite trail game: “I spy with my little eye something that is…. (fill in the blank).